Will, Grace, Jack and Karen are back together! NBC released a new trailer for the upcoming reboot of Will & Grace on Tuesday, July 4. The lighthearted teaser, appropriately titled “Let’s Get This Party Started,” features series stars Eric McCormack, Debra Messing, Sean Hayes and Megan Mullally dressed in their characters — Will, Grace, Jack and Karen — playfully posing and dancing for the camera. “11 years and a few [martini emojis] later, they’re back!” the show’s official accounted tweeted. NBC announced the 12 – episode limited series reboot in January. Original stars McCormack, 54, Messing, 48, Hayes, 47, and Mullally, 58, have all singed on to reprise their roles. The show, which ended its 9 season run in 2006, amassed an astonishing 83 Prime Time Emmy nominations and 16 wins and often tackled controversial issues, including those that affected the LGBTQ community. 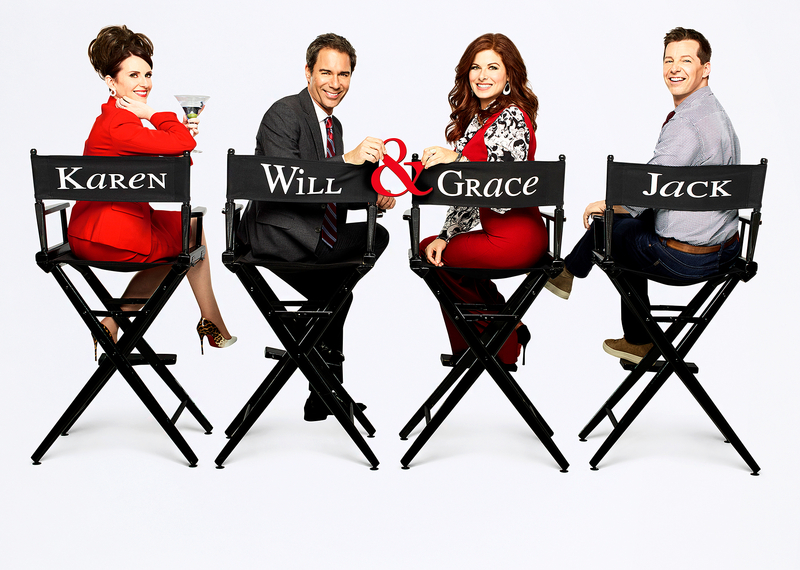 The Will & Grace revival is set to premiere on Thursday, September 28, at 9 p.m. ET on NBC.